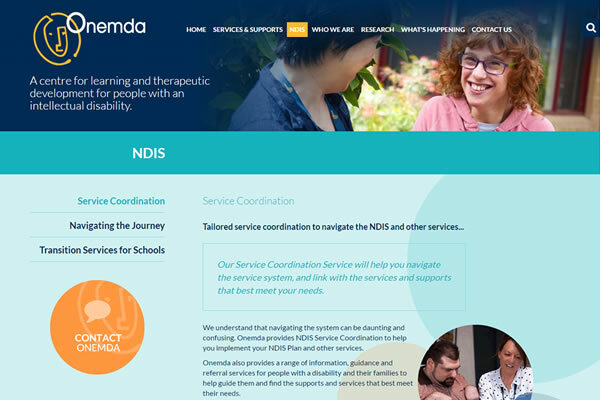 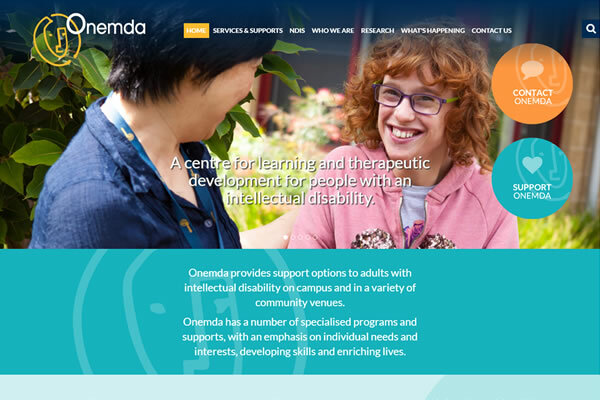 Onemda is a centre for learning and therapeutic development for people with an intellectual disability. 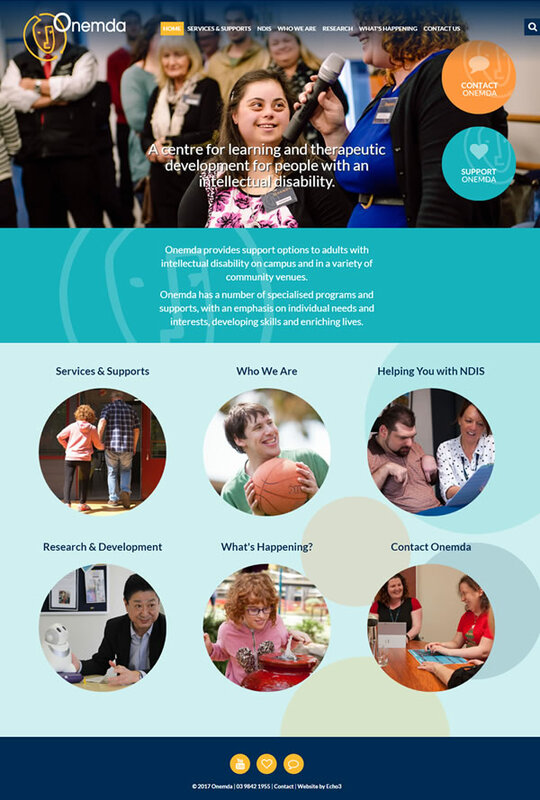 We have updated their website with a brighter colour palette and modern layout to give users easy access to important information. 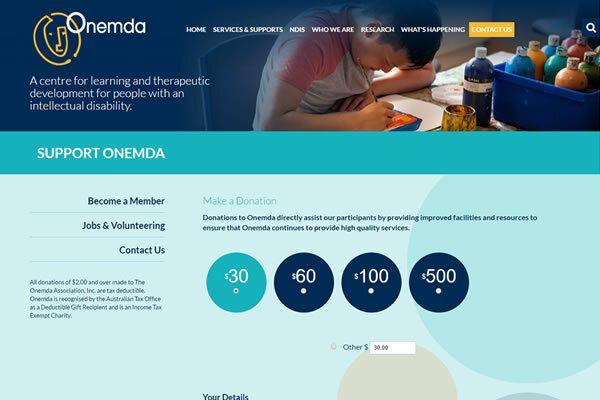 The site is now easy for the team to manage using our custom CMS and will be expanded during stage two with extra modules.